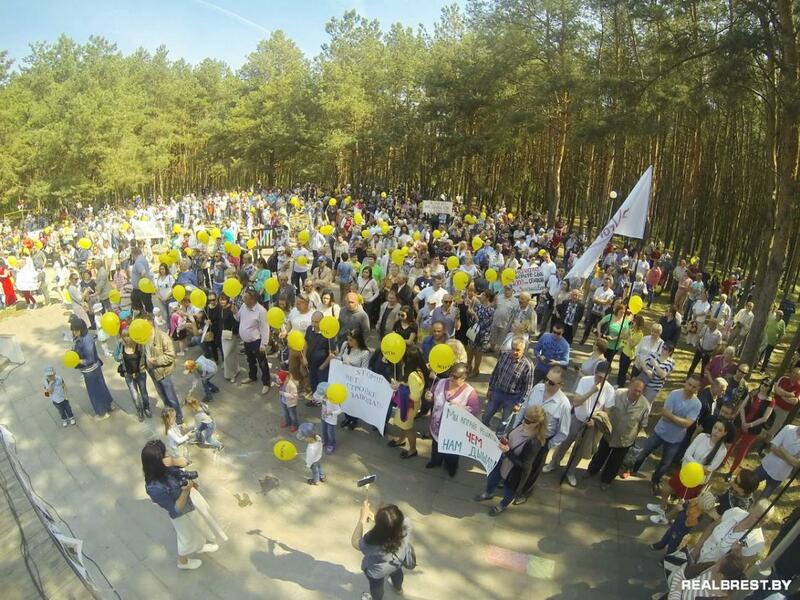 Neurologist Tatstsyana Fesikava was fired from Brest Central Hospital. She took part in the protest “Brest women against lead” at the end of April. The action was allowed by the authorities but it did not save the 43-year-old doctor form losing her job. 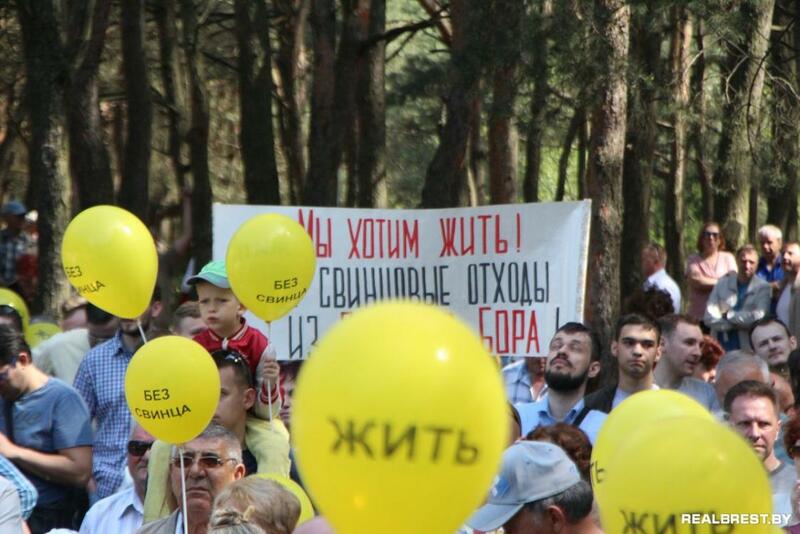 There are no safe lead doses and official are ignoring more than 38 thousand people who are against the construction of an accumulator plant near Brest, Fesikava said at the meeting on April 29. She received a phone call from hospital the following day and learnt that she had been fired and would not need to work on May 1, Taststyana told Euroradio. "This is a complicated issue. It seems legal at first. But in reality this dismissal is definitely politically motivated. The person was fired for expressing her opinion and protesting against the construction of the accumulator plant. It will all be revealed in court, nothing will be hidden. The construction of the plant was started in the free economic zone “Brest”. However, Bresters and the inhabitants of a few nearby villages are against it: people are worried about the possible negative consequences for the environment. The expertise conducted before the construction showed that the negative influence on people’s health would be minimal and would not be a problem for the ecology. However, protesters doubt the expertise results.